I am going to smile that wide when I finally make it home. It has been a very, very long trip. 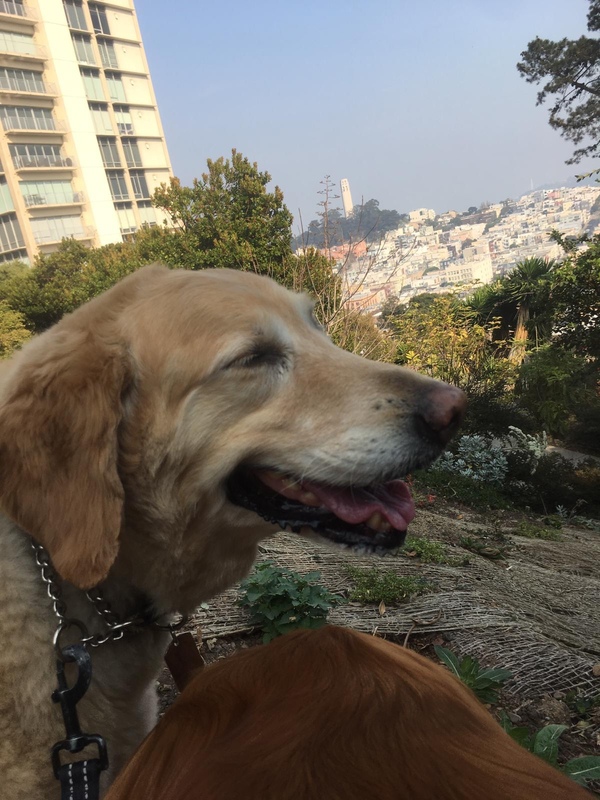 This entry was posted in Dog of the Day and tagged Labrador Retriever, Russian Hill. Bookmark the permalink.